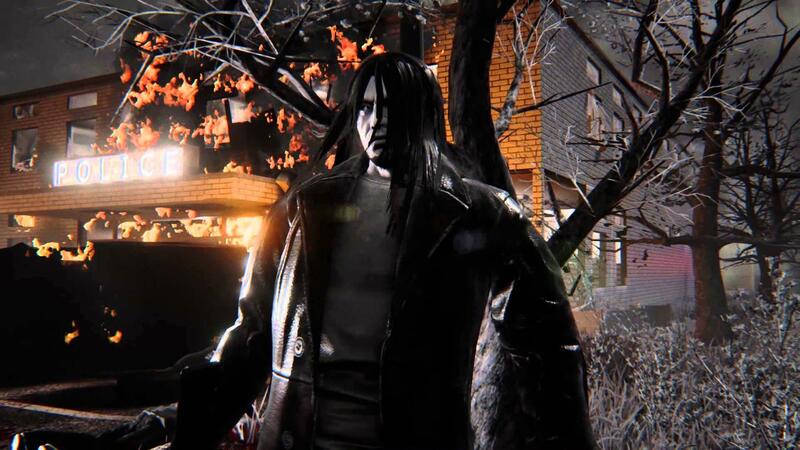 After it gained a Linux beta back in 2015 it didn't seem like it would ever leave, but developer Destructive Creations has now given the Linux version of Hatred an official release. It's worth noting, that it didn't really change much during the beta and they have no fixes planned for the Linux version unless "you find something really broken". Still strange how controversial the game was early on, with Valve removing it from the old Greenlight system and later reinstating it with an apology. There have been plenty of worse games released before it and likely will be plenty more that follow. Is a story behind this psychotic shooter? I mean, sounds like a rogue like version of Postal. I had been hoping this would come to Linux for a long time. Bought as soon as I could for full price. Bought it few days ago. I highly recommend to install the color mod from the Workshop, or just give it a try. IMO it looks much better than the default BW-ish theme. x_wing Is a story behind this psychotic shooter? I mean, sounds like a rogue like version of Postal. EDIT: Oops, I totally misinterpreted your question. There is no story, it's just a guy that wants to kill as much as he can, the end. Currently, 76% off on GreenManGaming. Hmmm, maybe worth a punt. Anyone finding it broken or problematic on Linux? Oh wow! This looks like psycho-ish fun. g000h Currently, 76% off on GreenManGaming. Hmmm, maybe worth a punt. I haven't played it for a while, but I found no major problem with the game on my system. Some of the workshop mods didn't work at the time but that may be fixed now. Well, this is very good game with good reviews on steam (77% positive). Just remember good game but not for all, if u like games like Postal then u can like Hatred also, if not then probably this game is not for u. Not only for Linux, also for Windows, because this game is done. They finish it and not plan to update it anymore for any platform. They just working on other titles. Quote "No fixes planned, but I suppose if you find something really broken, we'll look into it. " g000h Anyone finding it broken or problematic on Linux? I didn't play Postal when I was an angst-driven youth and I'm not going to play Hatred when I'm a happy middle aged father.